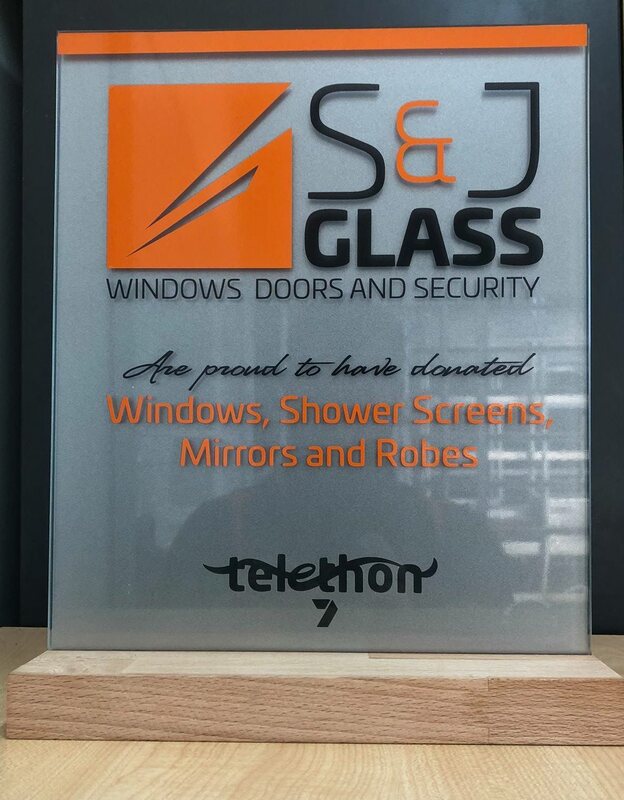 S & J Glass is proud to have donated windows, doors, shower screens, mirrors and sliding wardrobes to the 2018 Geraldton telethon home. 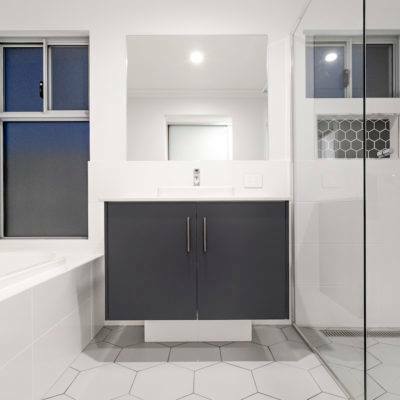 The home showcases our whole of home glass solution. 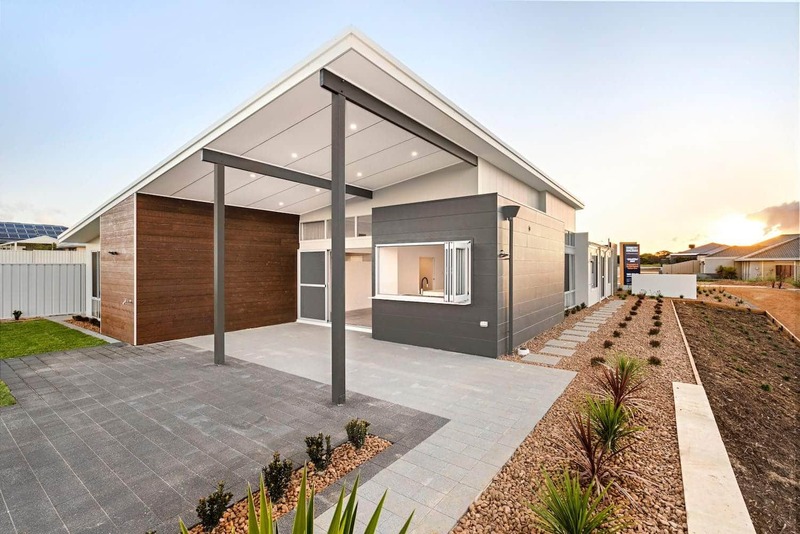 It's a great looking, practical home.